A lot of big changes are happening to the Players Championship. First, it was announced that the event would be moved up to March. Then, it was revealed that the tournament would have the largest purse for a single PGA Tour event. 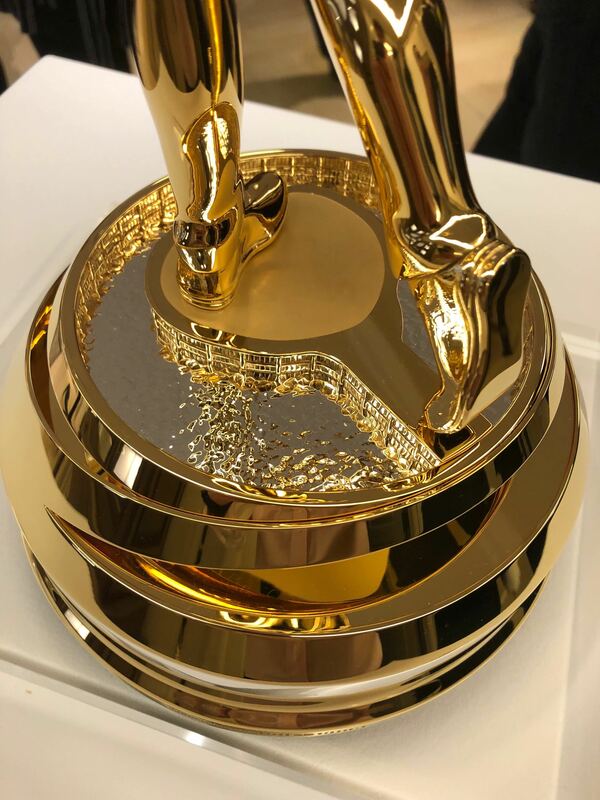 Now, the Players is getting a brand new trophy. 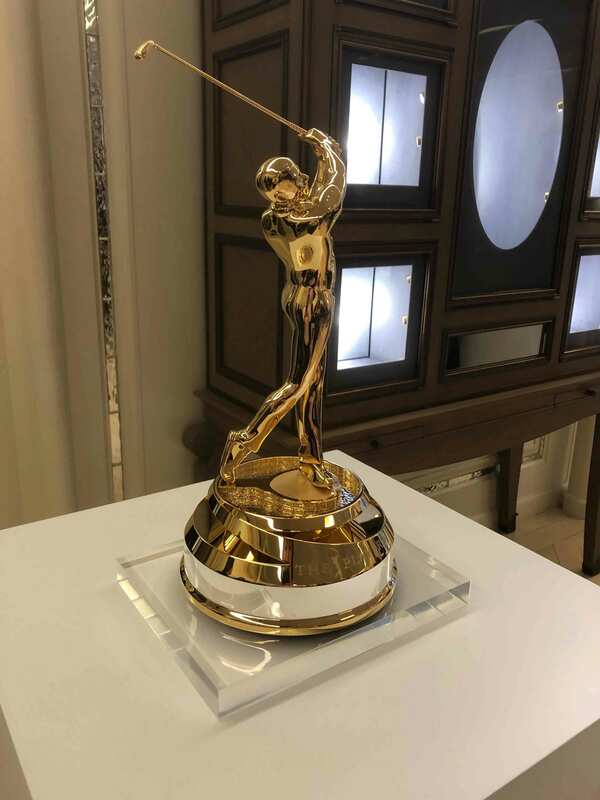 The PGA Tour unveiled the tournament’s new trophy, which was designed by Tiffany & Co., on Thursday at Tiffany’s flagship store on Fifth Avenue in Manhattan. 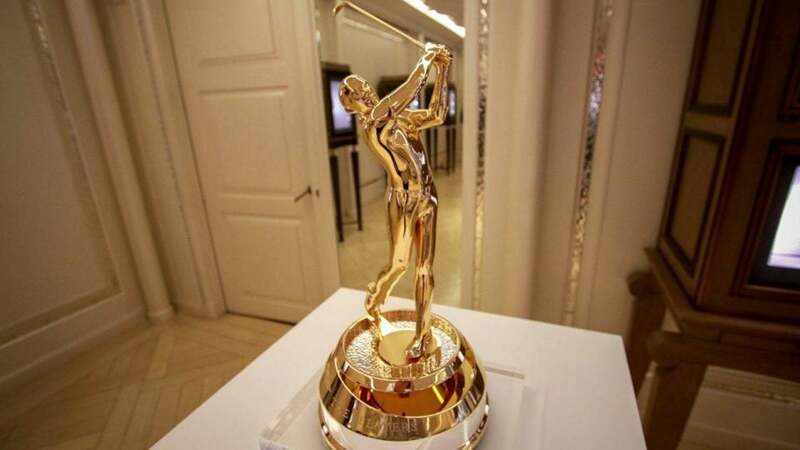 The trophy is made from sterling silver and gold, and its base is a replica of TPC Sawgrass’ iconic “Island Green” 17th hole. Check out photos below of the brand new trophy for the Players Championship. 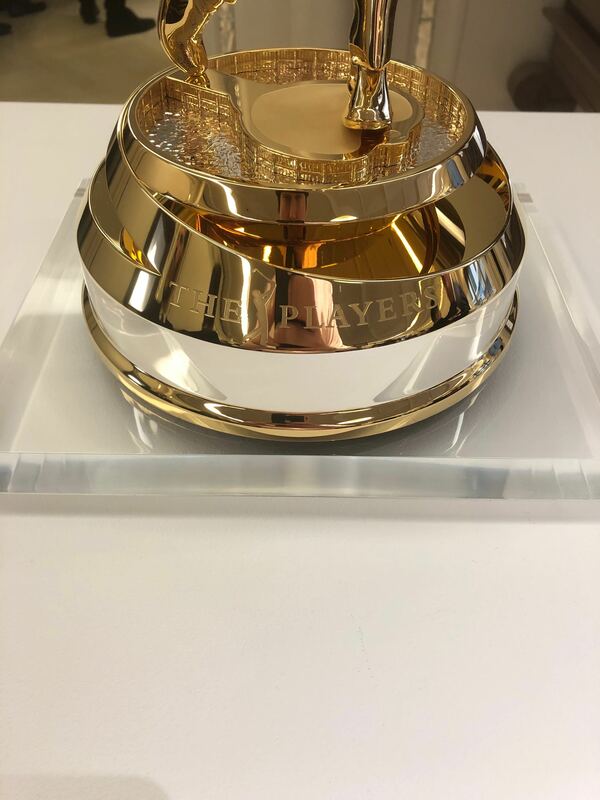 "The Players" engraved on the side of the trophy. The replica of TPC Sawgrass' most famous hole, the "Island Green" 17th hole.